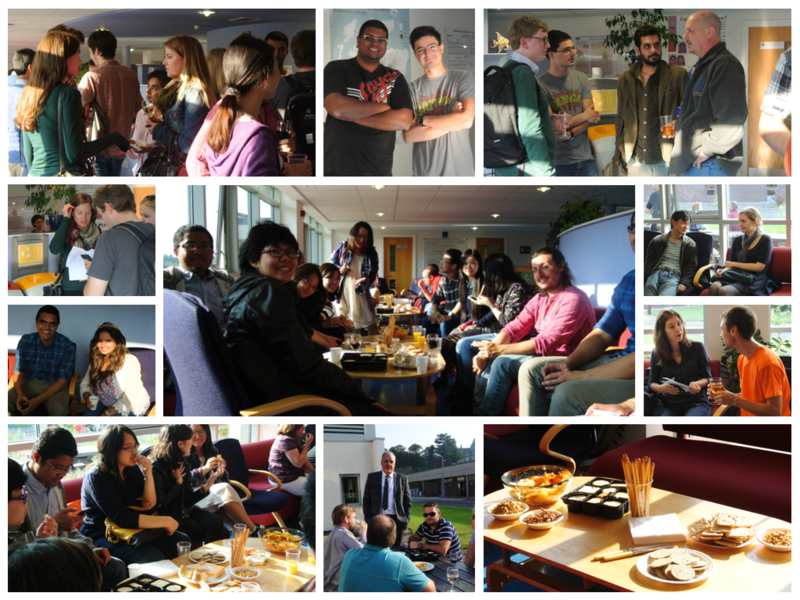 Staff and students are pictured socialising during orientation week receptions. 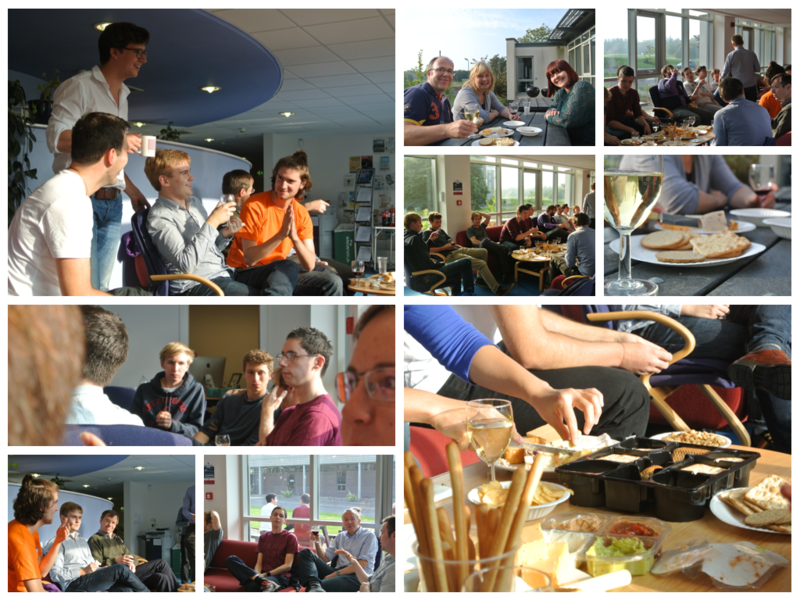 Lots of twiglets, cheese and wine, and Irn-Bru for the uninitiated. 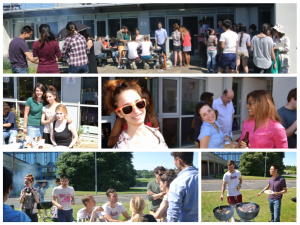 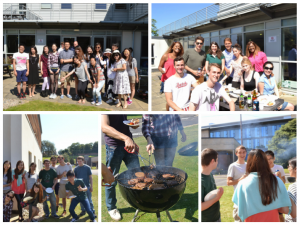 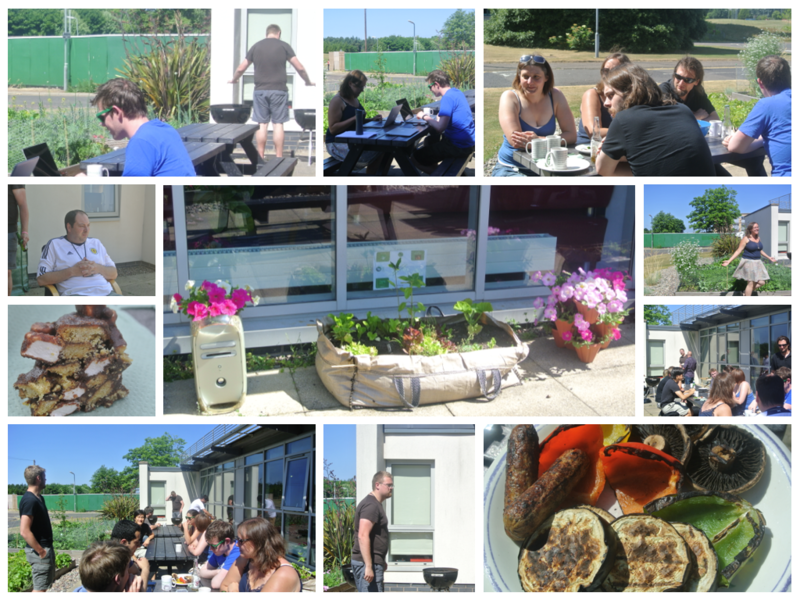 MSc students take time out of their busy schedule to enjoy a summer BBQ. 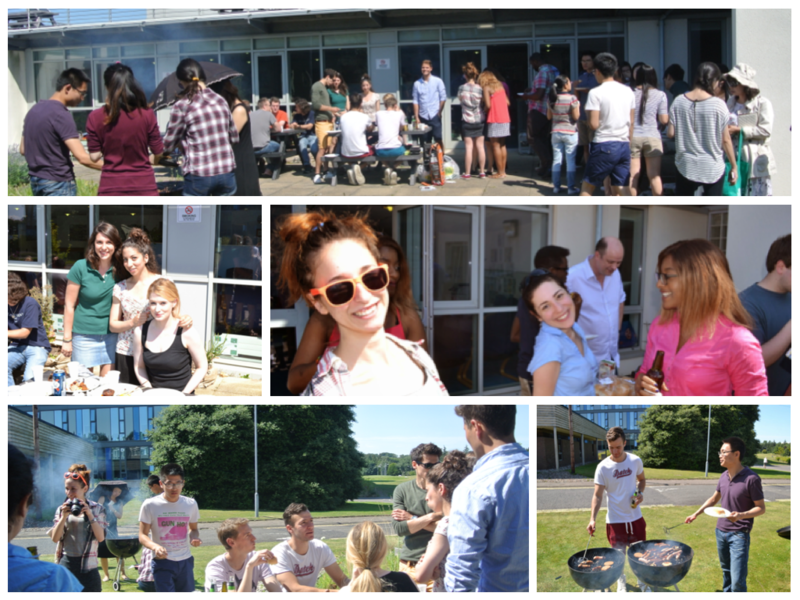 A sunny July day presented an opportunity to relax and reflect on all their hard work, before submitting their dissertations. 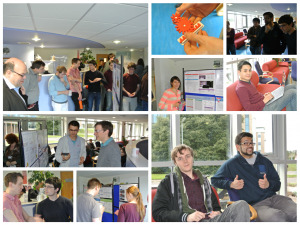 Later this month they will present their posters, and demonstrate their project artefacts. 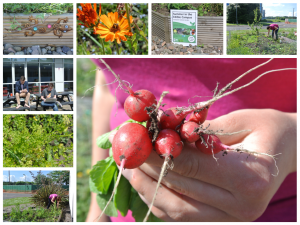 We look forward to viewing the culmination of a journey that started a year ago. 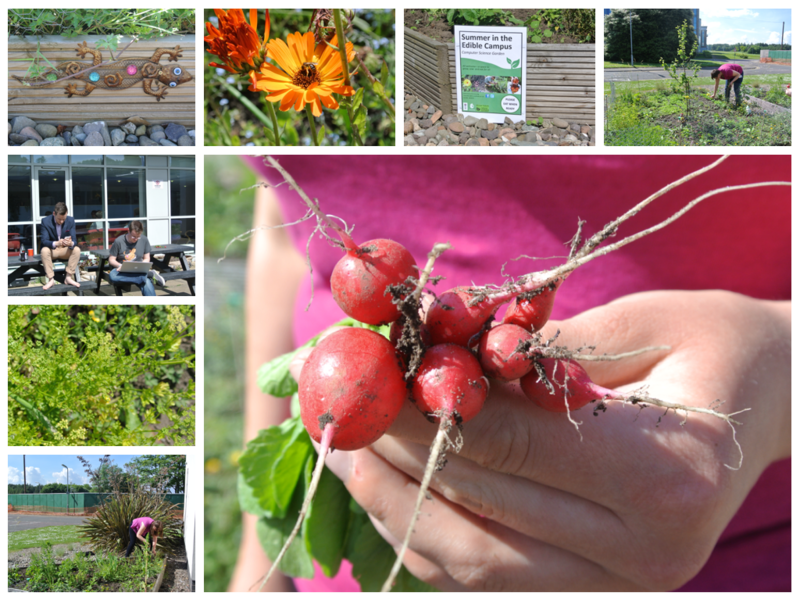 Images courtesy of MSc students. 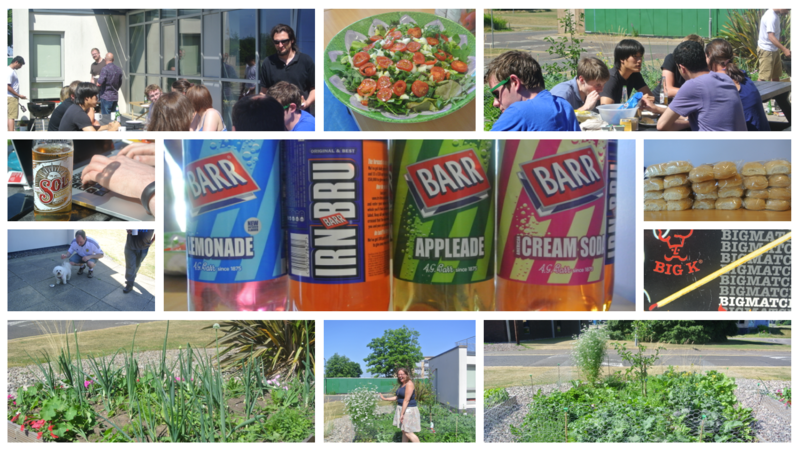 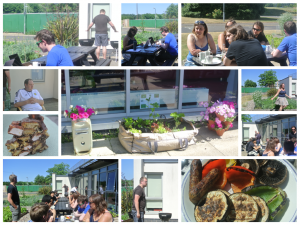 Four years of hard work, and a sunny day in May sound like prerequisites for our SH BBQ. 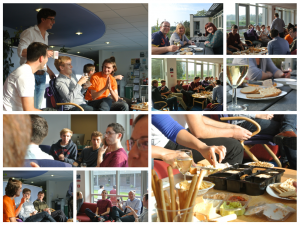 Some laughter, lots to eat, photographic evidence and the odd game of Chess provide a well deserved opportunity to unwind before the focus shifts to exams, thoughts of graduation, or the next step. 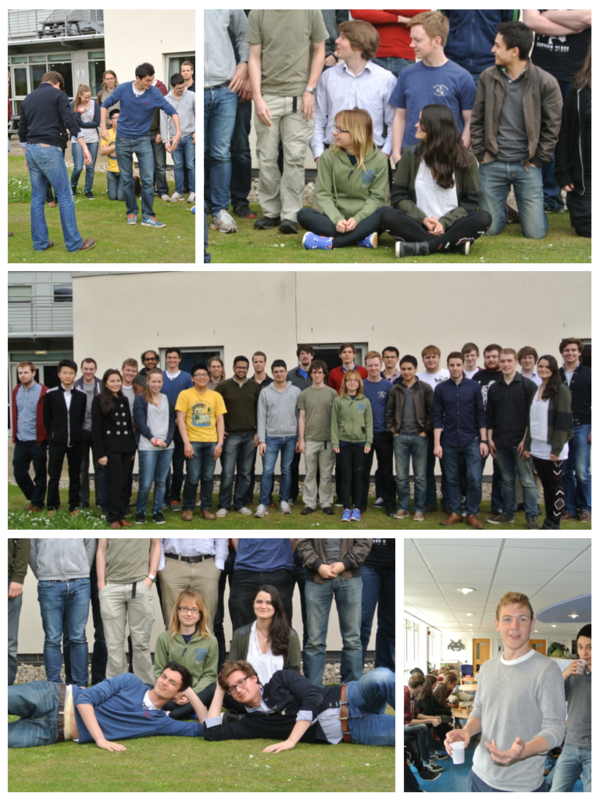 We wish them well in their exams. 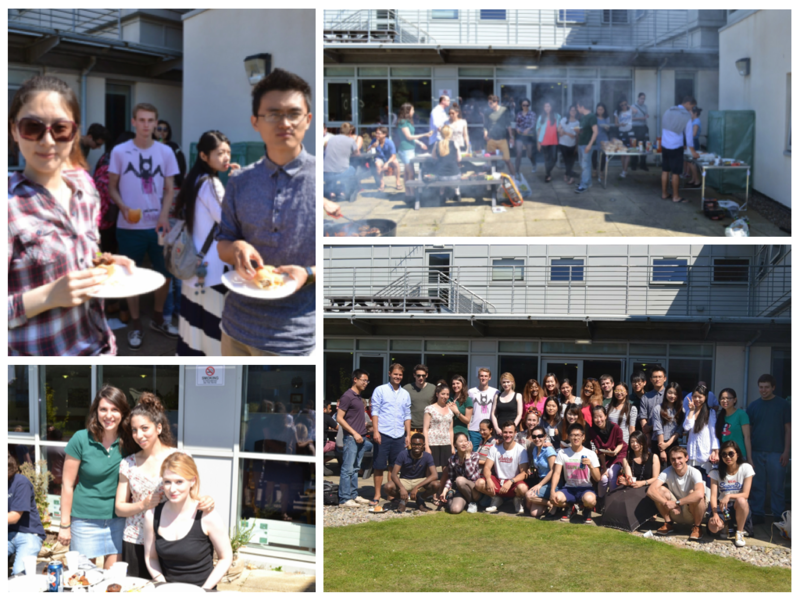 Some will remain with us for another year and continue their studies on our MSci (hons) Computer Science or MSc Portfolio. 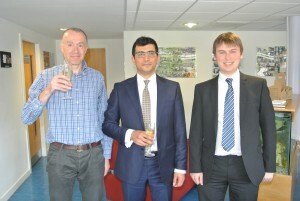 We congratulate them on their exceptional choice and look forward to seeing them again in September. 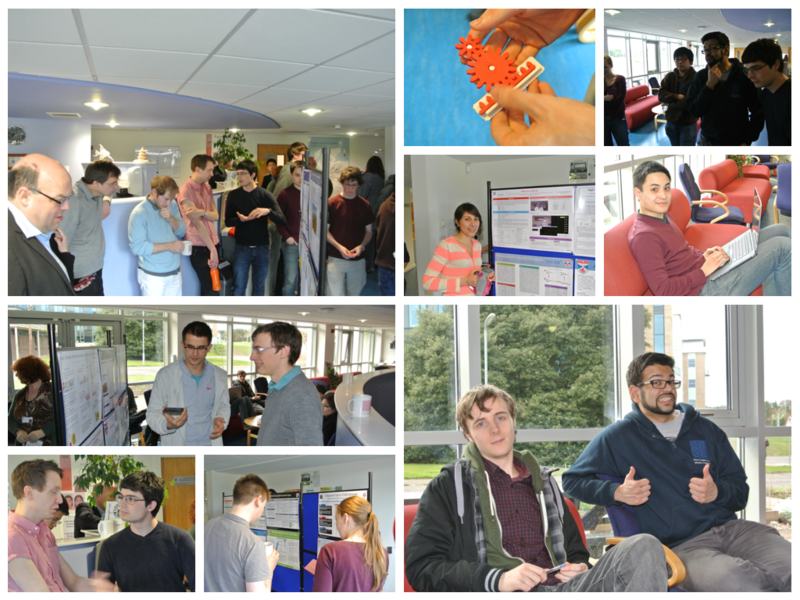 Our talented final year Computer Science students presented their projects last week. 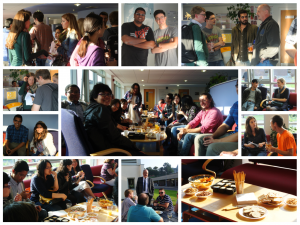 A demonstration and poster session allowed them to discuss the output from a semester of hard work with their peer group and staff. 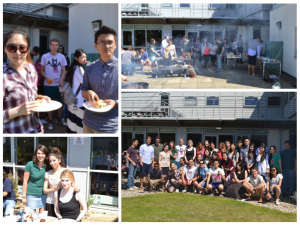 We wish them every success as they approach graduation, and look forward to celebrating their successful CS journey, next Thursday at the SH BBQ. 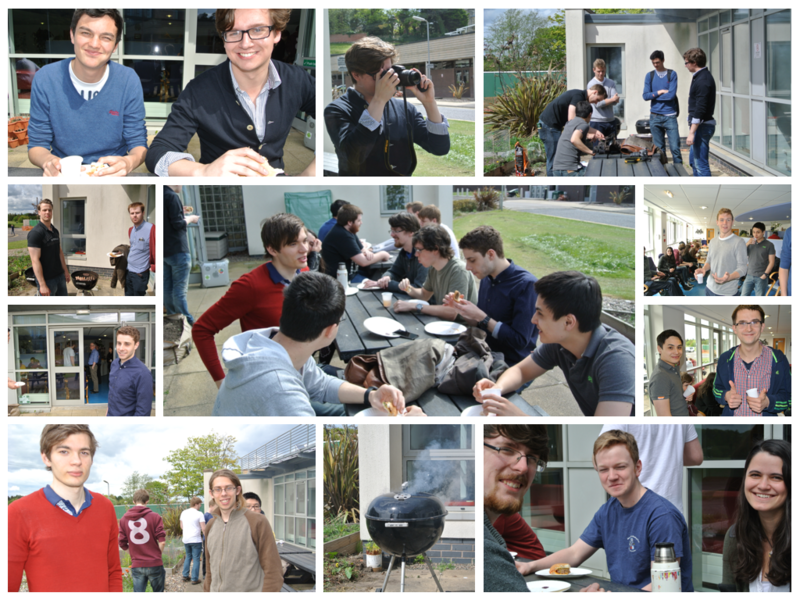 Images courtesy of Conrad de Kerckhove.